How to delete the chat history? 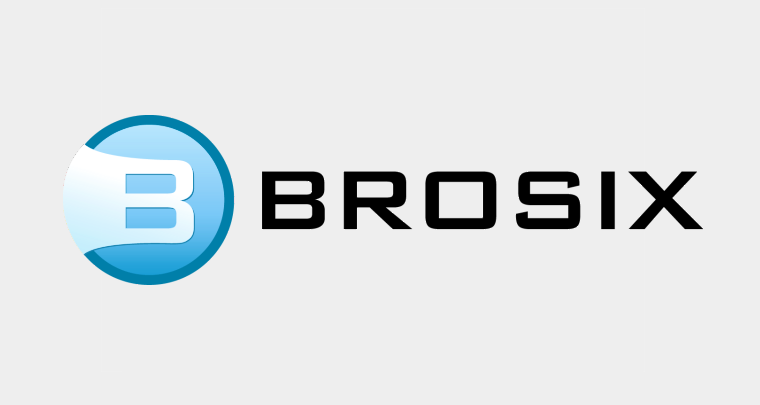 Brosix Application, Features, Linux, Mac, Windows. How do I uninstall the desktop application? How to Set Up Auto Reply Messages? "How to" Application Tutorials, Brosix Application, Features, Linux, Mac, Windows. What is the difference between a “Text Conference” and a “Chat Room”? How to disable Chat rooms for the network? "How to" Enterprise Tutorials, Brosix Enterprise, Enterprise Features, Features, Team Networks. What happens with the Text Conference? What conferencing features are supported by Chat Rooms? Can I delete a Chat Room? "How to" Application Tutorials, Features.